HTC, the Taiwanese brand has launched its 2017’s flagship known as “HTC U11” in India today, exactly a month after the device was unveiled at an event in Taipei. 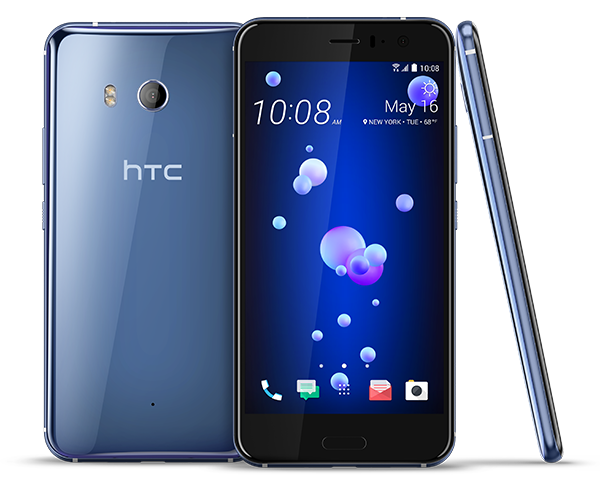 The U11 is the third addition to HTC’s U series that comprises the U Ultra and U Play, launched earlier this year. The unique “Edge Sense” technology is the main highlight of the U11 which wasn’t seen in the older U series smartphones. Edge Sense offers a completely new way of interaction by squeezing the pressure-sensitive sides of the phone to perform certain actions such as launching the camera, taking photos, launch your favourite app or game, send texts via voice input, swiping a certain spot to adjust volume while inside the music app, and more. Similar to U Ultra, the HTC U11 flaunts a 3D glass exterior that HTC calls “Liquid Surface”, crafted using ‘Optical spectrum hybrid deposition’ process that gives the glass a multi-layered colour to reflect light beautifully. 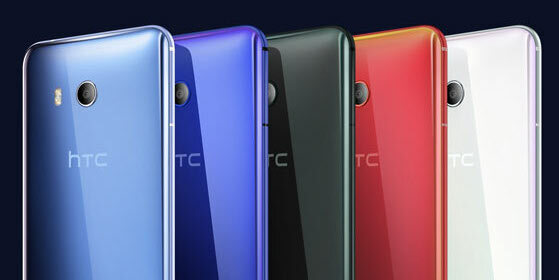 The phone also comes with Sense Companion, HTC’s own AI system that learns from you and offers intelligent suggestions. HTC’s USonic which was earlier seen in U Ultra is also present, which now combines active noise cancellation with the ability to tune audio to your unique hearing. The U11 comes with IP67 certification for water and dust resistance. Sadly, there is no 3.5mm audio jack on board. Pricing – The HTC U11 has been launched in India at a price of Rs. 51,990. The phone will be available on Amazon.in and offline channels in India starting last week of June in Amazing Silver and Brilliant Black colours.